Dr. Seuss is definitely one of our family's favorite authors, big surprise right? This is one of the reasons why we love National Read Across America Day, which happens to be Dr. Seuss' birthday. It's this week so we thought we would celebrate by making my kids a school lunch that includes a nod to a few of their favorite Seuss books! 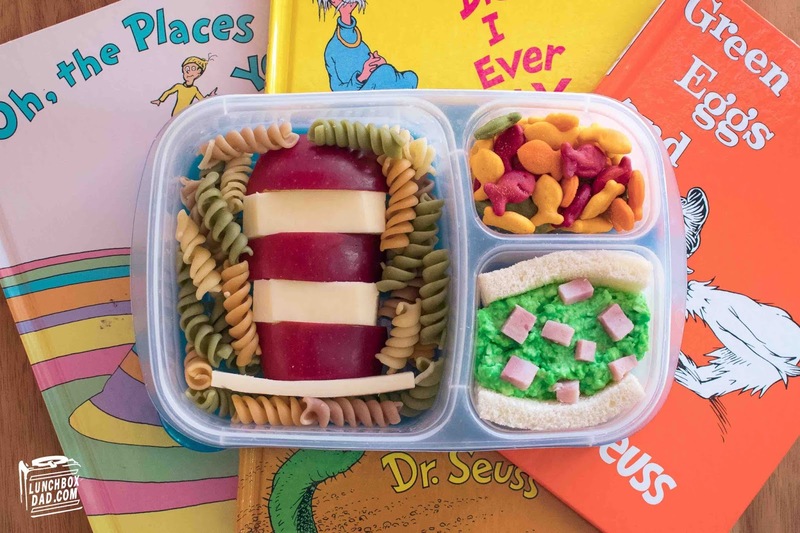 While you're making this one, check out some more Dr. Seuss recipe ideas from my blog. 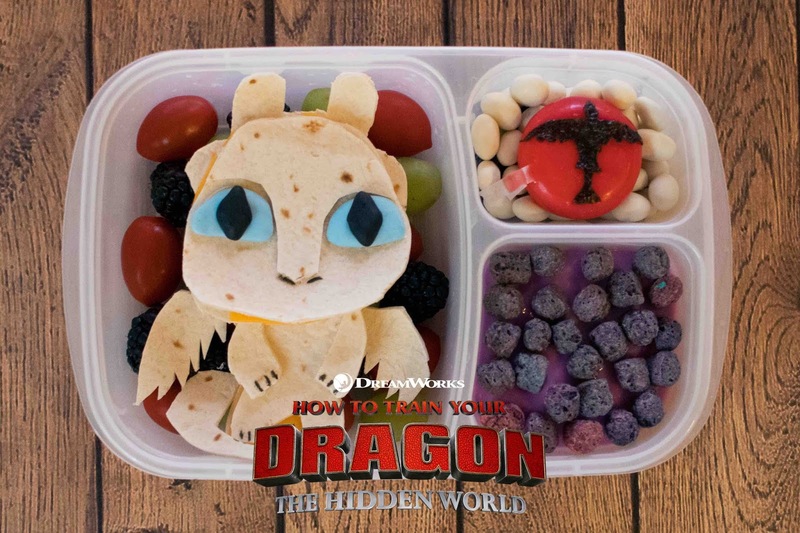 How to Train Your Dragon: The Hidden World Lunch Surprise! This is a sponsored post in partnership with Universal Pictures. All opinions are my own. 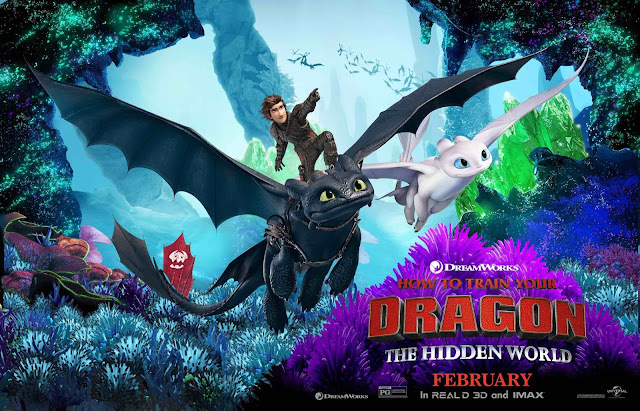 I swear that every time my family has gone to the movies lately we have seen a trailer for How to Train Your Dragon: The Hidden World. And every time the preview is over my kids make me promise that we can go see it. Just between you and me I have to admit something. I might be just as excited as they are to experience it. I can't wait for this movie to release in theaters on February 22nd! We have been How to Train Your Dragon fans since the movies first came out. In fact, my middle child actually wore a viking hat to the theater when we went to watch the second movie! My kids love Toothless the dragon of course, but my favorite part is how creative and unique each dragon is. The storyline that we are most looking forward to in this new movie is that of the brand new Light Fury. If you aren't familiar with the series, Toothless is a rare Night Fury dragon. They are black, extremely fast, and instead of normal flames, can shoot purple fire (or plasma) blasts from their mouths. Find out more about The Hidden World by watching the trailer below! In this installment of How to Train Your Dragon, we meet the white colored Light Fury. This is where our fun lunch surprise comes in. I wanted to tap into my kids excitement for the movie, while helping them feel special at school. Make it yourself by following my directions below! 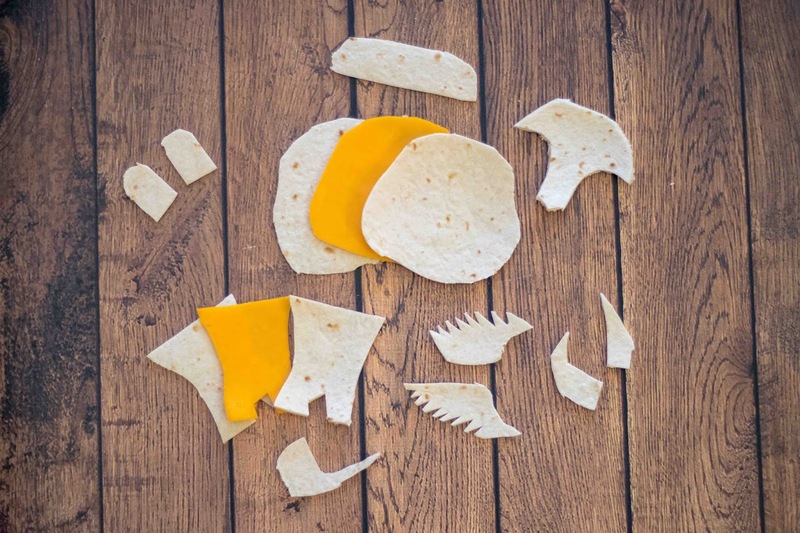 Ingredients: Flour tortilla, cheddar cheese, assorted small fruits and vegetables, blue and black fondant, black food coloring, yogurt covered raisins, red wax cheese round, nori (dried seaweed), purple yogurt, purple cereal. 1. Fill main compartment of lunchbox with assorted small fruits and vegetables that your kids will enjoy. I used grapes, blackberries, and grape tomatoes. 2. Cut flour tortilla and cheddar cheese into the dragon pieces below. 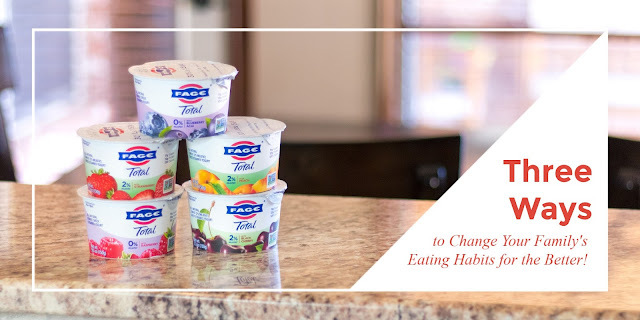 It is way easier than it sounds and it doesn't have to be exact! 3. Assemble the Light Fury on top of the fruits and veggies in the main compartment. Shape the fondant into the eyes and place on top of face. Use black food coloring and toothpick to make the nostrils and nails. 4. Cut nori into Toothless dragon silhouette shape. 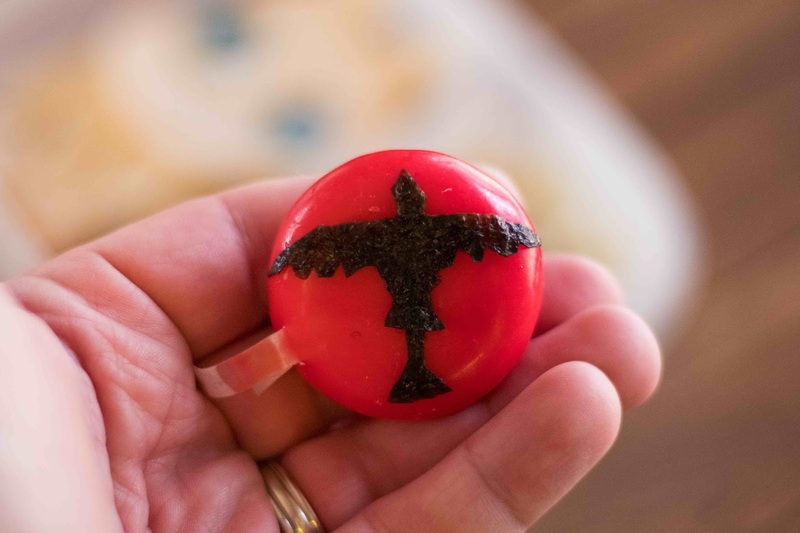 To make it easier, I cut it into three sections for the head, wing, and tail and arranged them on top of the red wax cheese round. I then moistened it with water to stick it to the top. Place cheese on top of yogurt covered raisins in side compartment. 5. 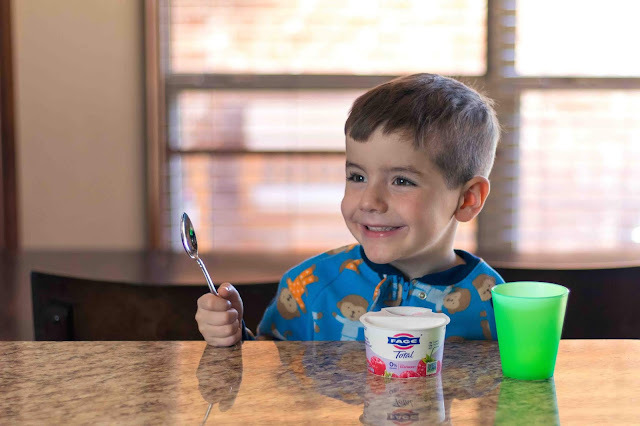 Drop purple yogurt into second side compartment. If you want, you can actually freeze it overnight and then put the rest of the food in the other compartments the next morning. That way the yogurt stays really cold. I topped it with purple cereal for the purple fireballs that Toothless and the Light Fury shoot out of their mouths! 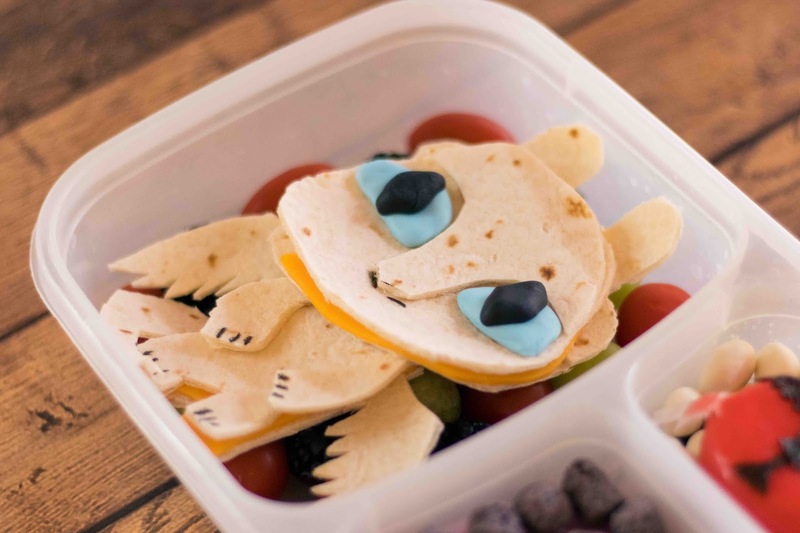 Pin This How to Train Your Dragon Lunch Recipe! The last step is to surprise your kids of course. 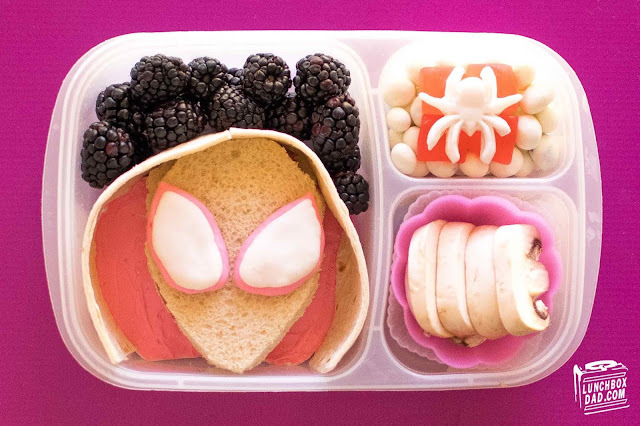 A fun idea would be to give this to them for lunch and then after school head straight to the theatre to watch the movie together. However, no matter when you watch it, just be prepared to enjoy this movie as much as your kids will! To find out even more information, just head to the How to Train Your Dragon website. Don't forget to go see How To Train Your Dragon: The Hidden World in theaters February 22! If you are looking for a family who loves LEGO and is super excited for The LEGO Movie 2, then you've come to the right place! 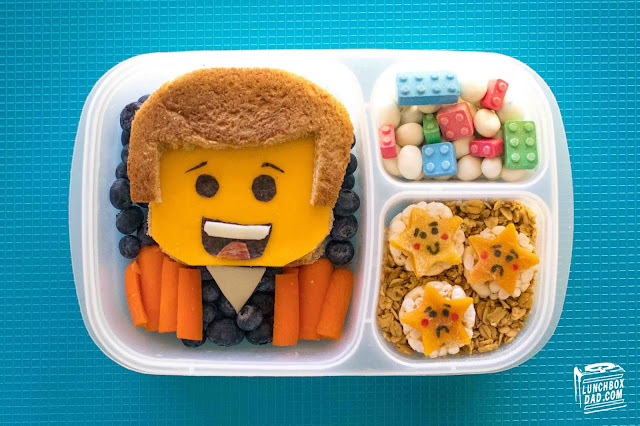 If you're looking for LEGO kids lunch recipe ideas, then you've also come to the right place! Since the movie was just released, I of course had to make an Emmet lunch for my kids to take to school. The great thing about LEGO lunches is that they are actually pretty easy to create LEGO minifigure heads are basic shapes and the facial features are simple as well. I think anyone can copy these ideas for your own kid's lunch! Keep reading to find out how I made it.